Deodorant is a part of normal every day life for the majority of us, but have you ever wondered what would happen if you went an extended period without it? For most, the results would probably be pretty smelly, but that does not appear to have been the case for vlogger Alyse Brautigam. With over 460,000 subscribers on YouTube, Alyse recently revealed that she has gone about a year without wearing any kind of deodorant. More importantly, during that time she allowed her underarm hair to grow wild and free and, as someone who exercises pretty regularly, openly confessed that she “sweats like a pig”. All of which sounds like the perfect recipe for a very bad case of body odour but apparently that is not the case for Alyse. Speaking on her YouTube channel Raw Alignment, Alyse revealed that she actually doesn’t really smell of, well, anything actually. The secret of her odourless success? A raw food vegan diet. A major advocate of minimalism and veganism, the vlogger explained: “Your body actually starts to smell differently based on the food you are putting into your body. The secret to avoiding bad B.O? Avoiding baked goods and takeaways. 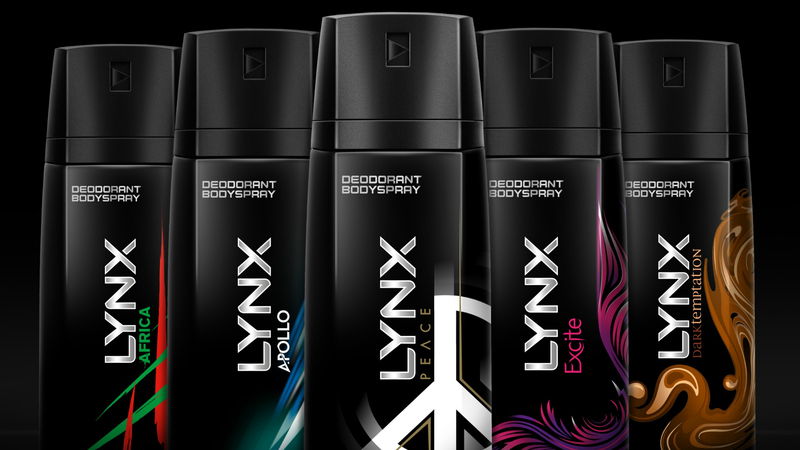 So you can either ditch the pizzas and pasties then or your beloved can of Lynx? Think a fair few loaded readers may just opt to stick with the deodorant, thanks.